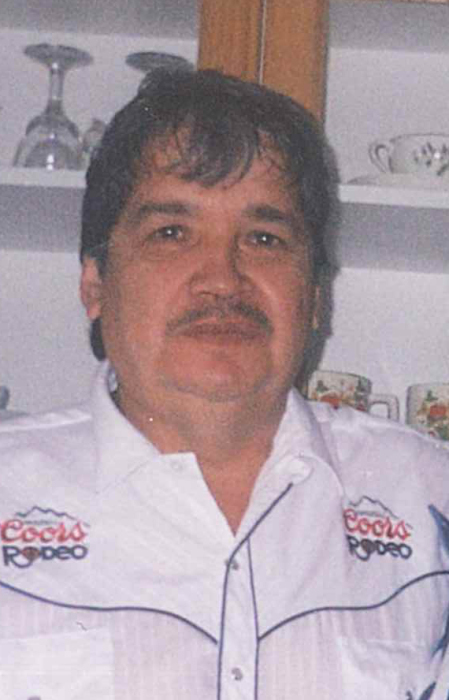 Mr. Paul Martin Sinclair of Wabasca, beloved husband of Mrs. Beatrice Cardinal, passed away at the Wabasca Healthcare Center on Thursday, January 24, 2019 at the age of 72 years. A Wake Service will begin at 11:00 A.M. on Tuesday, January 29, 2019 at the Wabasca Multiplex. The Funeral Service will follow at the Wabasca Multiplex. on Thursday, January 31, 2019 at 1:00 P.M. Interment to follow in the Wabasca Community Cemetery.